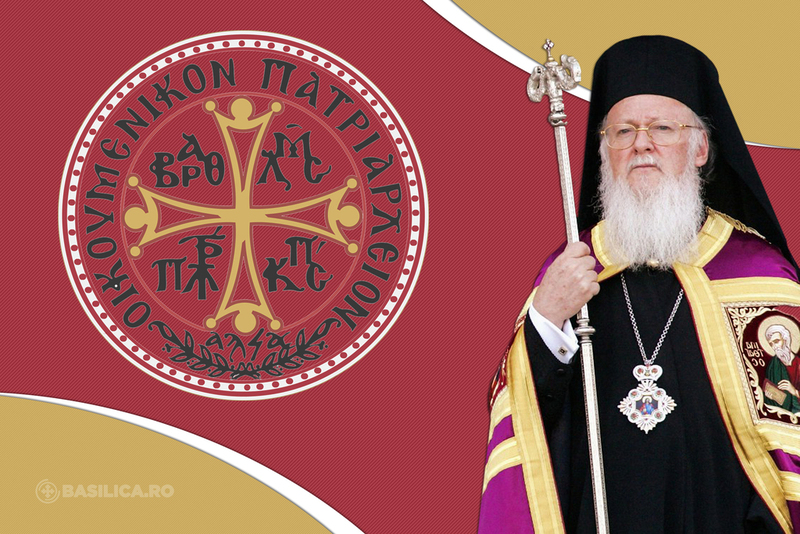 On 25 December 2018 His Holiness Bartholomew, Archbishop of Constantinople-New Rome and Ecumenical Patriarch, celebrates his episcopal consecration anniversary. The personal experience and theological formation of the Ecumenical Patriarch provide him with a unique perspective on ecumenical relations and environmental issues. His All-Holiness has worked tirelessly for reconciliation among Christian Churches and acquired an international reputation for raising ecological awareness on a global level. He has worked to advance reconciliation with the Roman Catholic Church and the Anglican Communion, as well as other Christian confessions, through theological dialogues and personal encounters with respective leaders in order to address issues of common concern. Closely involved with the World Council of Churches, he has served on its Executive and Central Committees and Faith and Order Commission. Moreover, he has initiated numerous international meetings and conversations with Muslim and Jewish leaders in an effort to promote mutual respect and religious tolerance worldwide, but especially in the Middle East and the Mediterranean, thereby proving a pioneer in interfaith encounters throughout the world. 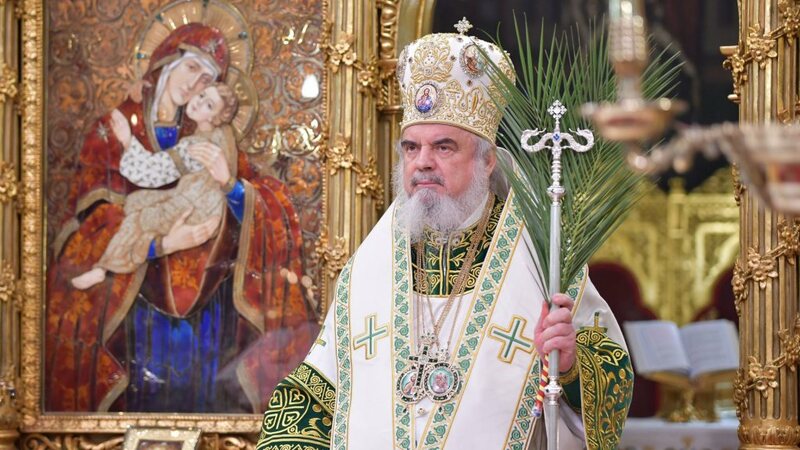 Finally, the Ecumenical Patriarch has presided over the historic restoration of the Autocephalous Church of Albania and the Autonomous Church of Estonia, also providing spiritual and moral support to many traditional Orthodox countries emerging from decades of wide-scale religious persecution behind the Iron Curtain. A citizen of Turkey, Ecumenical Patriarch Bartholomew received his elementary and secondary education in Imvros and Istanbul. After completing undergraduate studies at the Theological School of Halki, Istanbul, His All-Holiness pursued graduate studies at the Pontifical Oriental Institute of the Gregorian University in Rome, the Ecumenical Institute in Bossey (Switzerland) and the University of Munich. His doctoral dissertation was in the field of Canon Law; he was a founding member of the Society of Canon Law of the Oriental Churches. Ordained to the Diaconate in 1961 and to the Priesthood in 1969, he served as Assistant Dean at the Theological School of Halki (1968-72) before being appointed Personal Secretary to his predecessor, the late Ecumenical Patriarch Demetrios (1972-90), as well as being elected Metropolitan of Philadelphia (1973) and, later, Metropolitan of Chalcedon (1990). 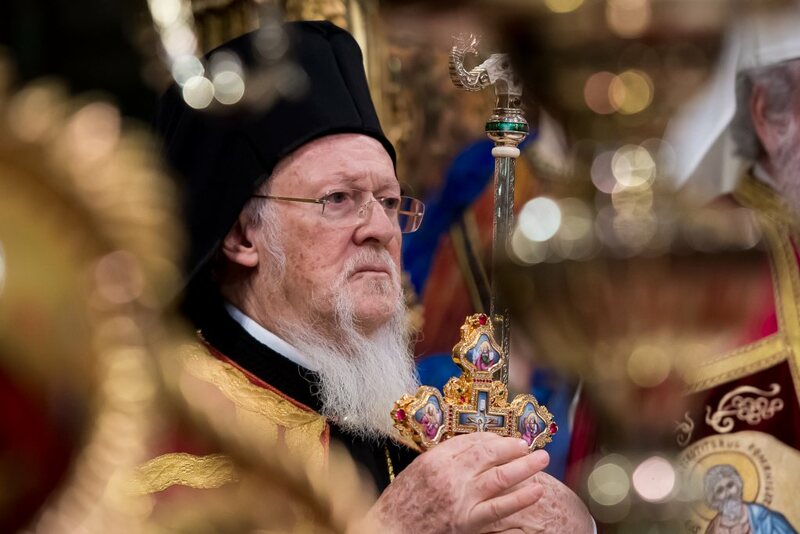 The role of the Ecumenical Patriarch as the primary spiritual leader of the Orthodox Christian world and transnational figure of global significance continues to prove increasingly vital. 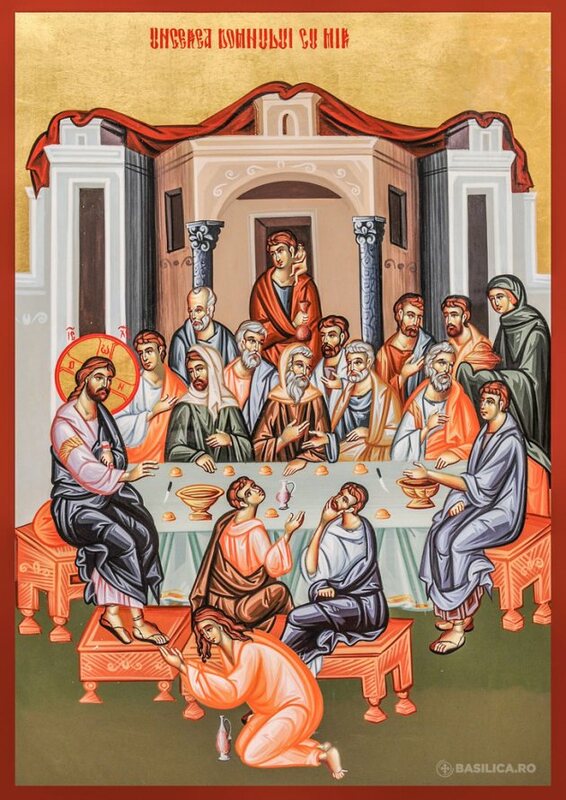 His All-Holiness has co-sponsored international peace conferences, as well as meetings on the subjects of racism and fundamentalism, bringing together Jews, Christians, and Muslims for the purpose of generating greater cooperation and mutual understanding. He has been invited to address the European Parliament, UNESCO, the World Economic Forum, as well as numerous national parliaments. He has organized eight international, inter-faith and inter-disciplinary symposia, as well as numerous seminars and summits, to address ecological problems in the rivers and seas of the world, initiatives earning him the title “Green Patriarch” and the award of several significant environmental awards. 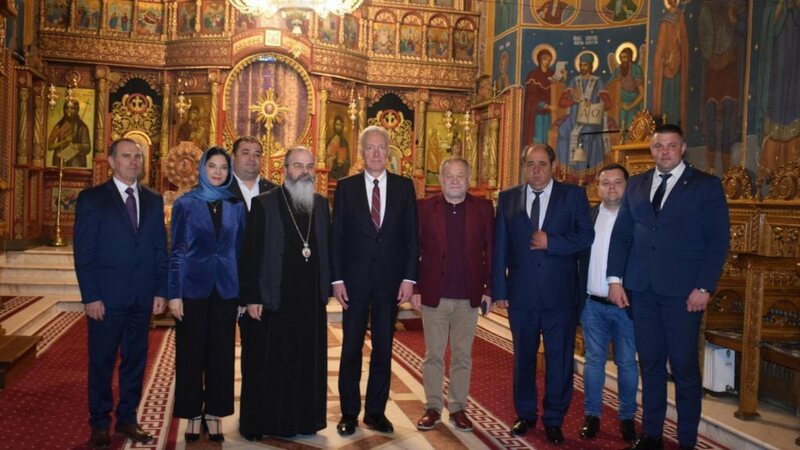 Ecumenical Patriarch Bartholomew’s tenure has been characterized by inter-Orthodox cooperation, inter-Christian and inter-religious dialogue, as well as by formal trips to Orthodox and Muslim countries seldom previously visited. He has exchanged numerous invitations with Church and State dignitaries. His efforts to promote religious freedom and human rights, his initiatives to advance religious tolerance among the world’s religions, together with his work toward international peace and environmental protection have justly placed him at the forefront of global visionaries, peacemakers, and bridge-builders as an apostle of love, peace, and reconciliation. In 1997, he was awarded the Gold Medal of the United States Congress.